Dewars Centre offers unrivalled Sporting and Conference facilities in one first-class venue. Situated just a few minutes from Perth City Centre, Dewars enjoys a convenient location just off of Perth's Glasgow Road. It has plentiful parking for sporting participants and spectators as well as underground overnight stay for conference delegates and event visitors. 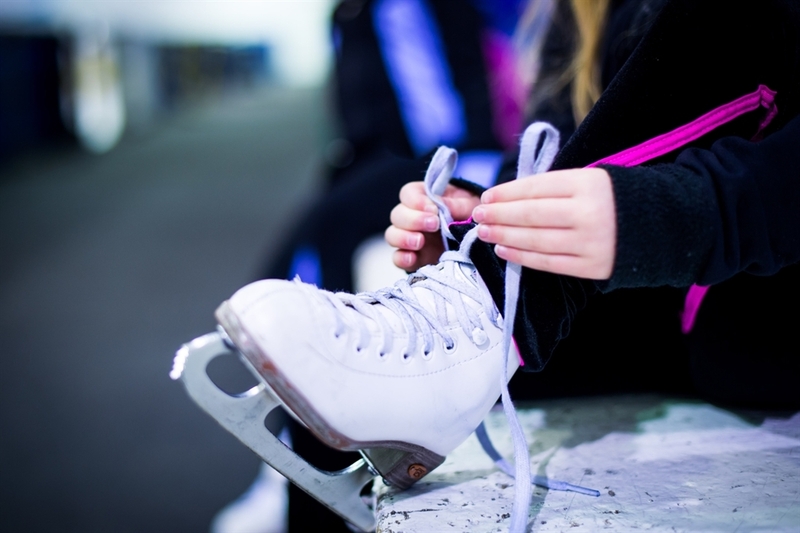 The centre itself is renowned for its Olympic Standard Ice and was used as one of the training rinks for Eve Muirhead's Olympic medal winning team. The curling runs from September to March every year. 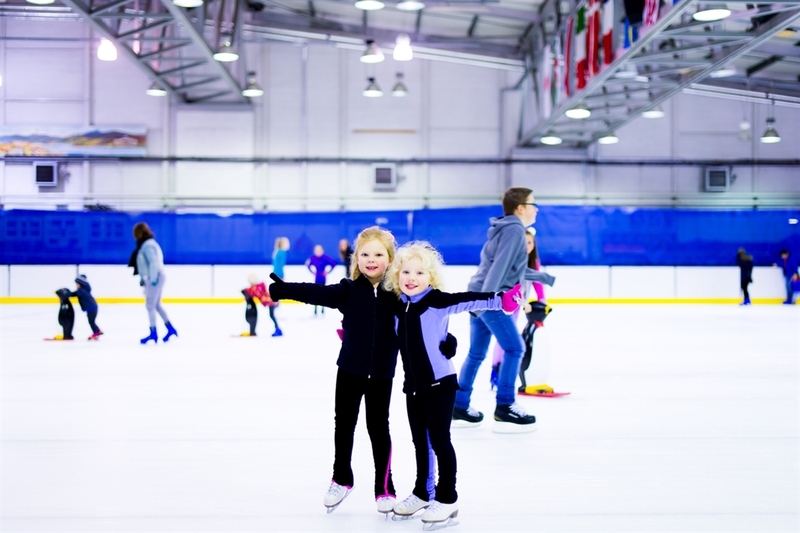 During this time Dewars also offers public Ice Skating and private ice lessons.